As the largest privately held commercial printer in the Southwest, ColorDynamics owes its success to consistent quality and efficiency since 1986. 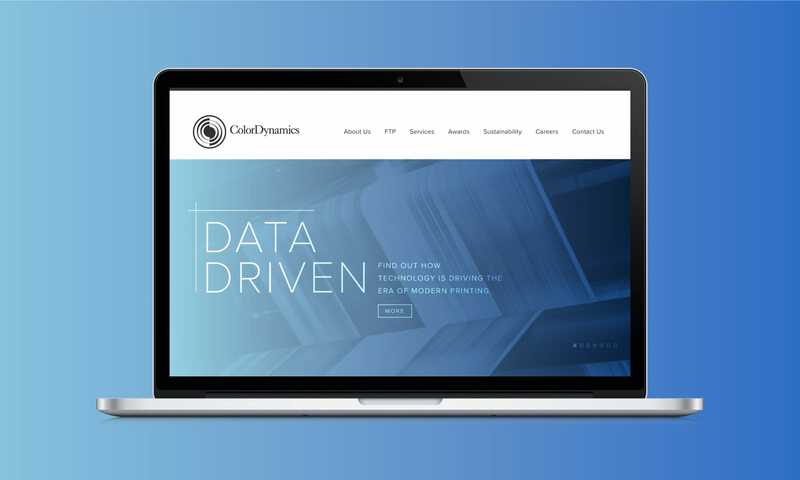 When Caliber was tasked with refreshing the ColorDynamics website, the team used simple design to create a website that is both sleek and user-friendly. Along with capturing the rich history of this company, we also highlighted their full array of cutting-edge capabilities through an interactive portfolio section, complete with an infographic on sustainability practices. The end result is a beautiful, functional website that will elevate the ColorDynamics brand for many years to come.